Summertime is here, the days are growing longer, the temperature continues to climb, and school is out for the summer! 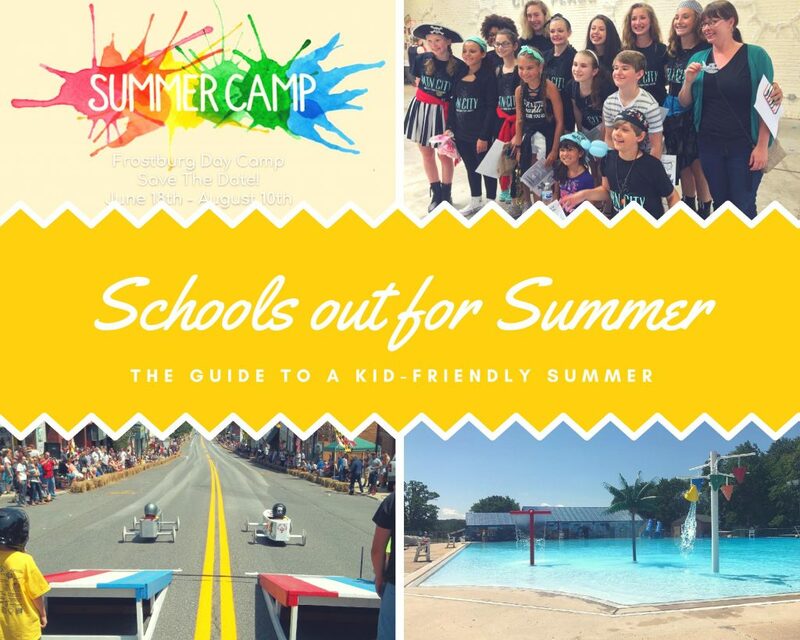 We have compiled a list of summer camps and kid-friendly activities to help you make the most of your summer vacation in Frostburg! Confronting Bullying: A Summer Book Club for Teens. Children ages 8 and older are invited to STEAM: Where Art Meets Science, a seven-week workshop series with activities that blend the arts with science, technology, engineering, and mathematics. During these mini-courses students will learn about sun printing, video game programming, 3D printing, building robotics, and much more! 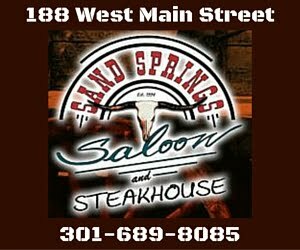 These workshops are free to attend for general information call Samantha Kennedy at (301) 777- 2787. To register for the workshop, call the Frostburg Public Library at (301) 687- 0790.